Keep yourself updated: Incomplete knowledge of GST can cost us a lot. Hindustan Unilever Limited has been fined with a whopping Rs. 383 crore by The National Anti-Profiteering Authority for denying customers the benefits after GST was reduced from 28% to 18%. HUL failed to modify the maximum retail prices (MRP) on their goods, therefore profiteering illegally. Hindustan Unilever Limited is an FMCG company that manufactures consumer goods like Lux, Axe, Surf Excel, Dove, etc. A complaint was registered at The National Anti-Profiteering Authority which was of the nature that HUL failed to reduce prices after the cuts in GST last November. The GST (Goods and Service Tax) Council had passed the law that confirmed the reduction of GST from 28% to 18% on November 10, 2017. The company gained a benefit of Rs. 535 crore and after allowing some deductions, the NAA has asked the company to pay Rs. 383 crore. NAA asked HUL to deposit Rs. 223 crore in the central and state Consumer Welfare Funds as HUL had already deposited Rs. 160 crore in the central consumer welfare fund, set up under the anti-profiteering laws. 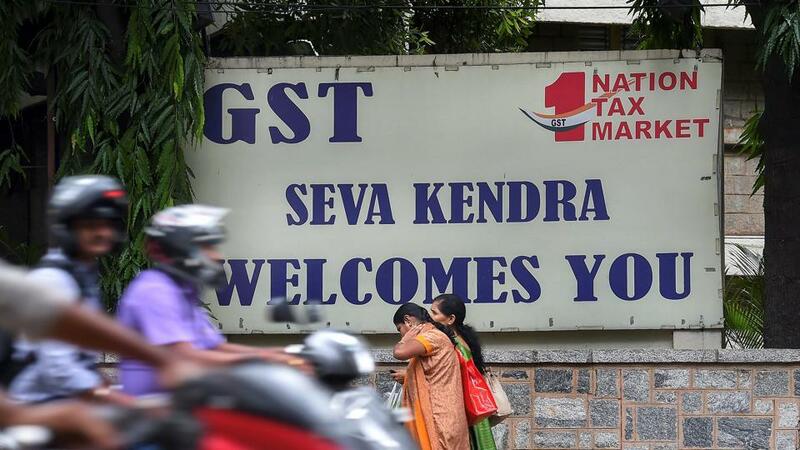 28% GST to be abolished? Recently, GST announced the very pleasant news that GST is to be reduced or totally knocked off of some products and this sure did make us happy! To add a jewel in the crown, the Finance Minister of India, Mr. Arun Jaitley said that the 28% slab of GST will soon be erased. He further explained that he aims for a structure with only three slabs of GST – zero, 5% and a standard rate between the current 12% and 18% slabs – with the exception of luxury and sin goods. "28%, 18%, 12% GST Slabs Can Be Removed; HUL Slapped With Penalty Over GST Blunder", 5 out of 5 based on 2 ratings. Realme’s New Entry-Level Smartphone Can Be Priced Around Rs 5000; Is It Realme A1?